Rochford Insurance Agency, Inc., part of Community Insurance of Iowa, serves New Hampton and surrounding communities with personalized service and a wide variety of insurance options. Our insurance solutions include home and auto insurance, crop insurance, farm owner’s insurance, individual and family health insurance, business insurance and more. Let us help make sense of insurance coverage options for your home, car, crops, business, or even health insurance. Call Rochford Insurance Agency today at 641-394-2121 today. 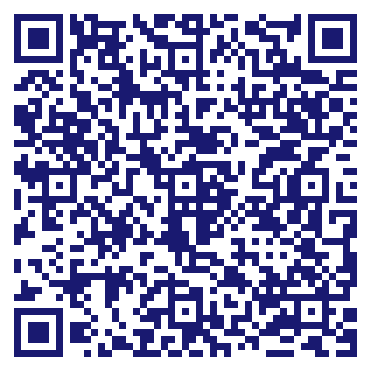 Do you own Community Insurance of Iowa - New Hampton Office? Due to the unique way that the eBusinessPages Business Directory is structured a Premium + Verified Listing is the most powerful way to get more clients to contact Community Insurance of Iowa - New Hampton Office. Not only will your listing be more noticeable and more trustworthy, it will also be displayed more prominently in our category (Financing-Insurance Premium and Parent Categories) and location (New Hampton, IA and USA Wide) listings. 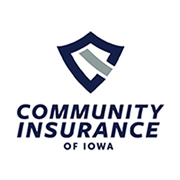 Community Insurance of Iowa - New Hampton Office will be displayed in your competitor's listings while no ads will be shown in your own listing. Starting at $2.78 for a Premium Verified Listing, there is every reason to give Community Insurance of Iowa - New Hampton Office the eBusinessPages Premium treatment today.